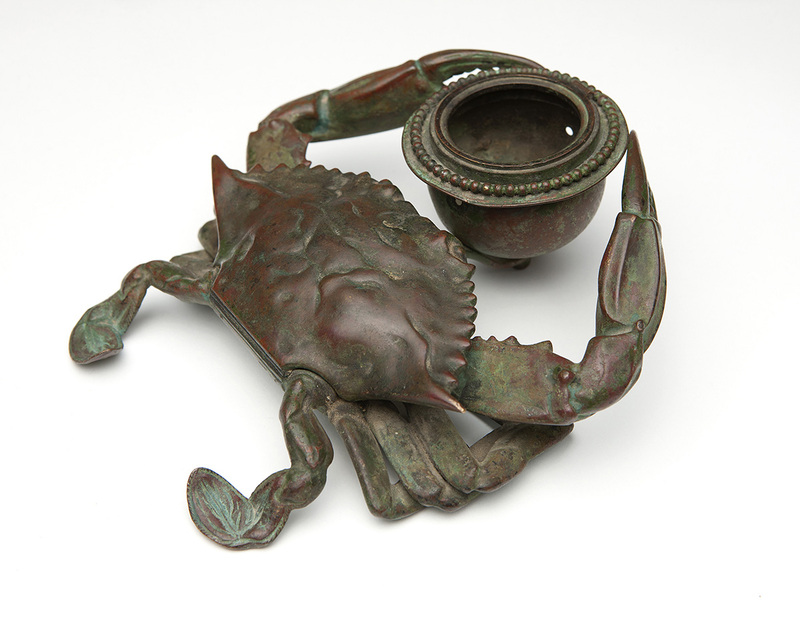 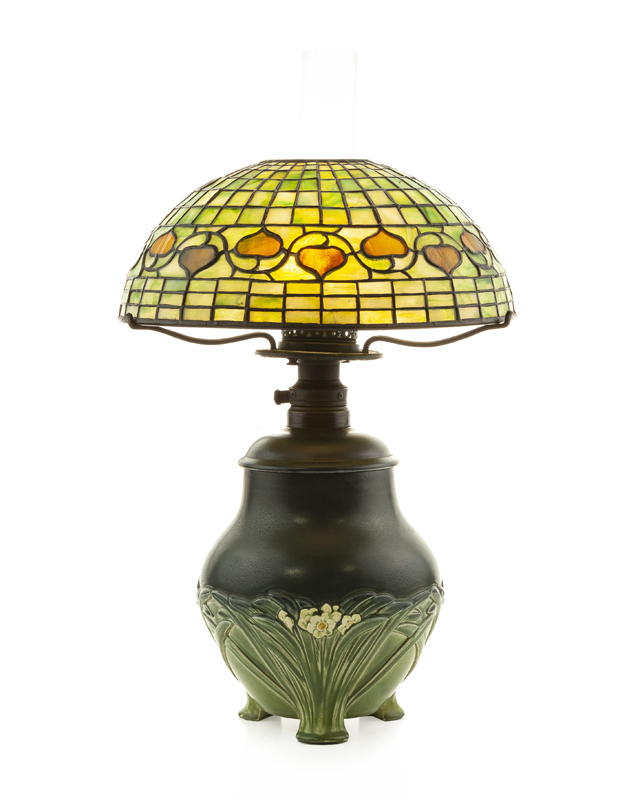 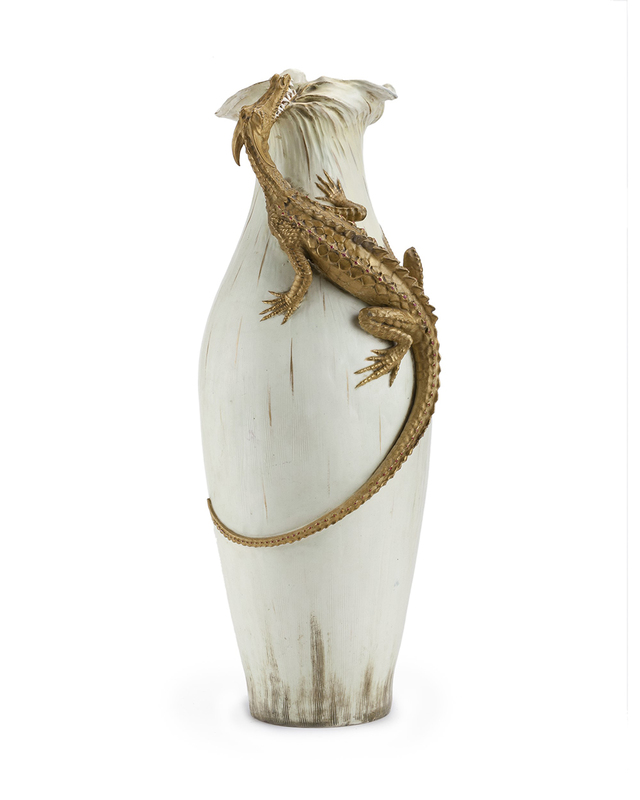 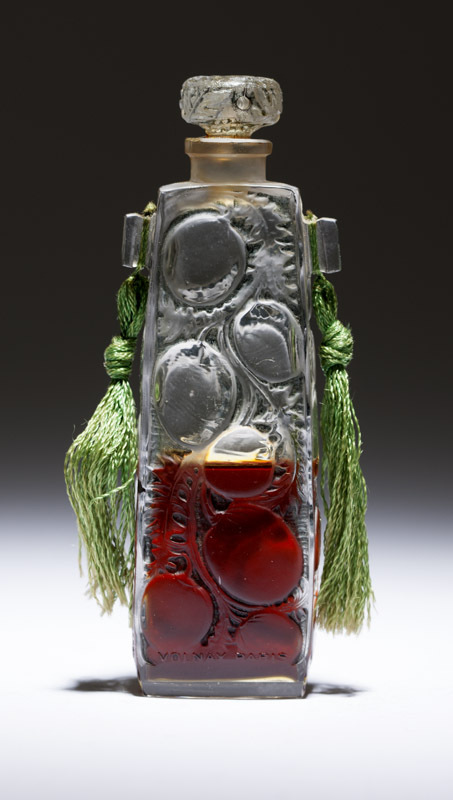 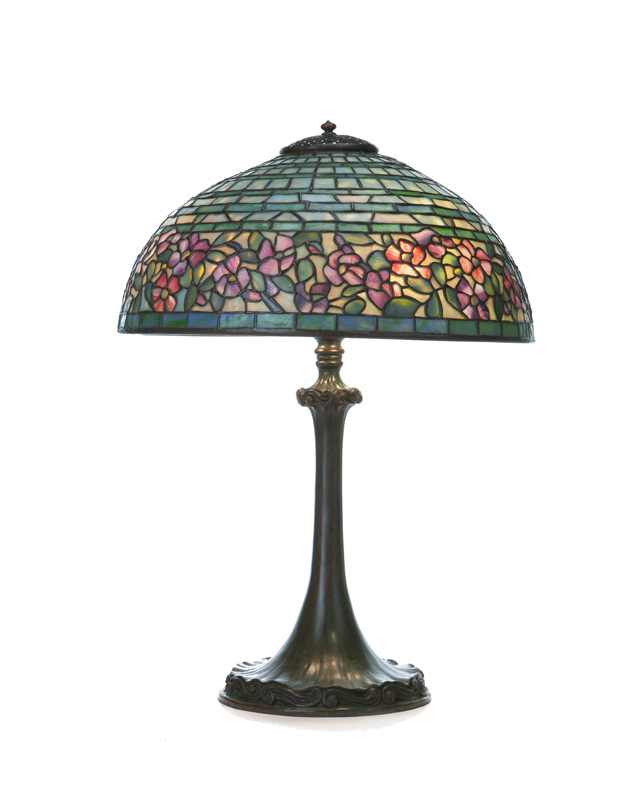 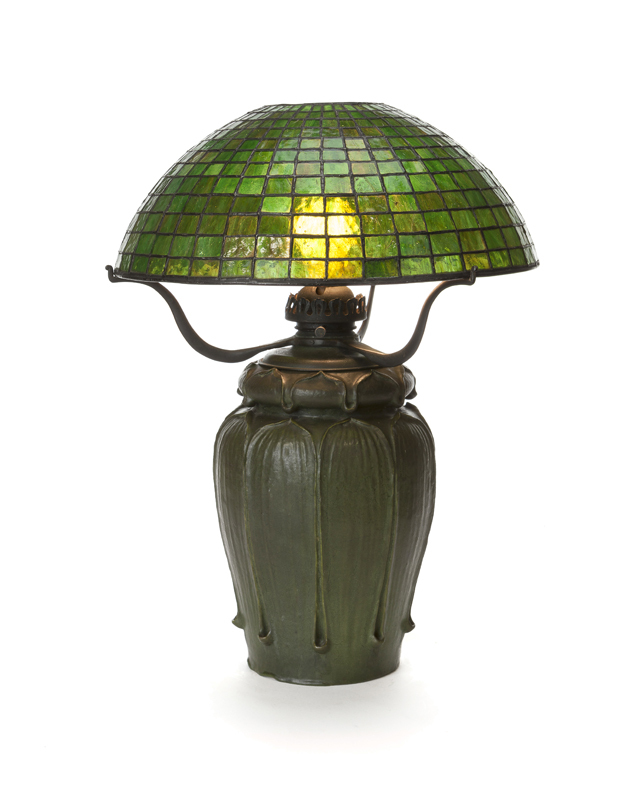 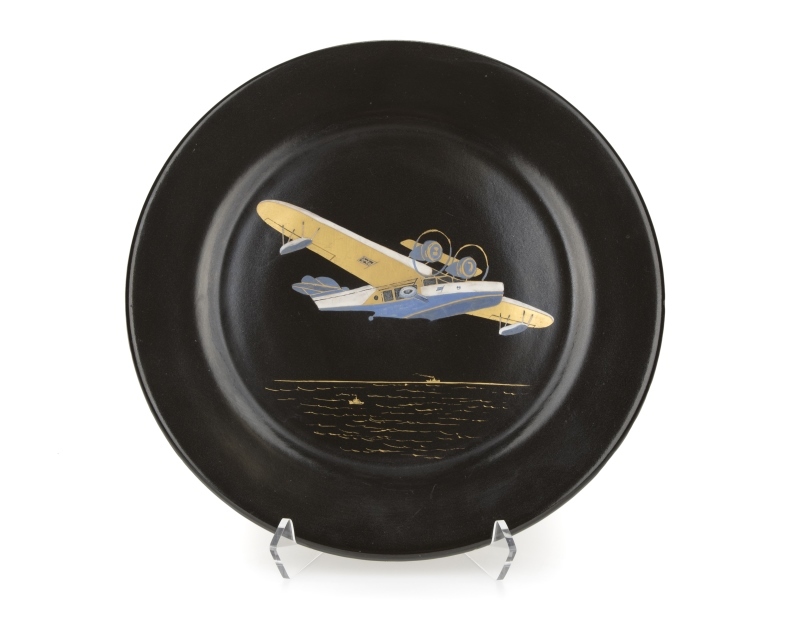 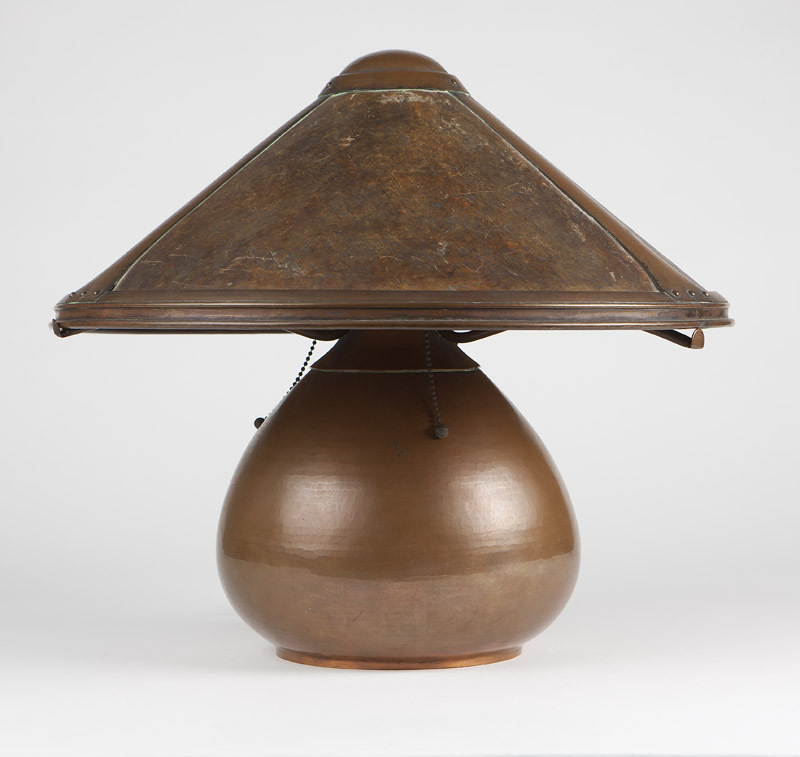 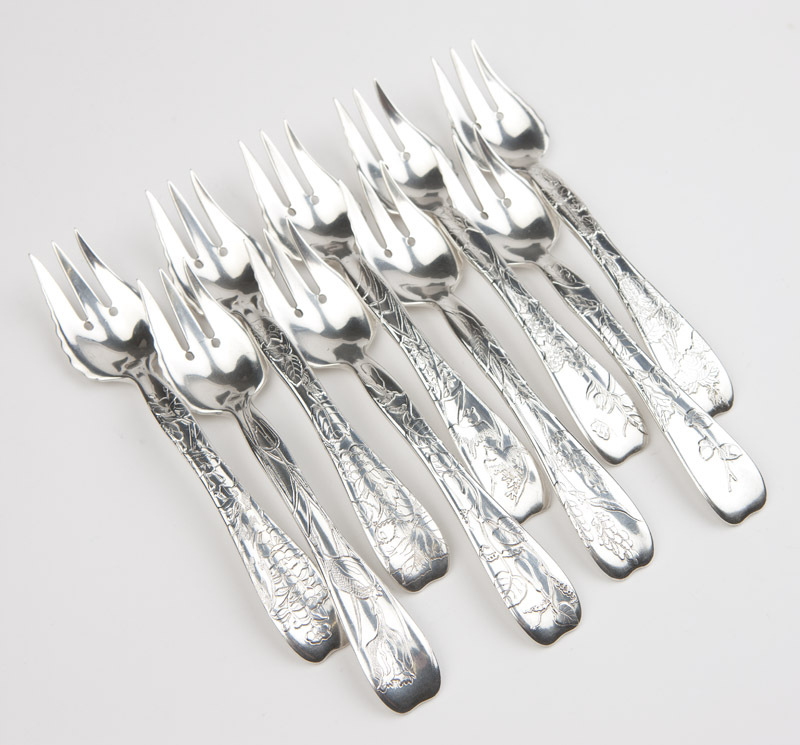 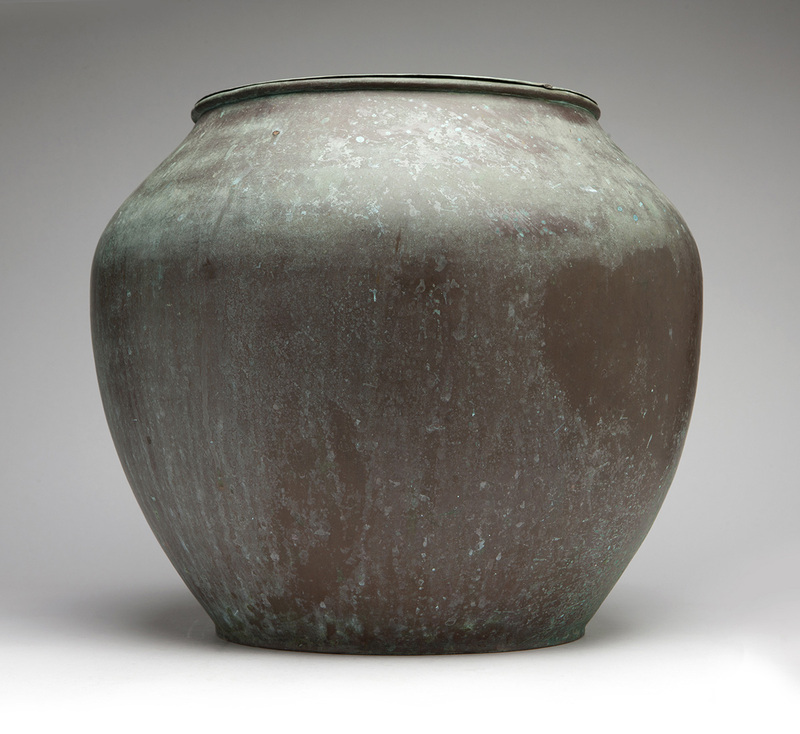 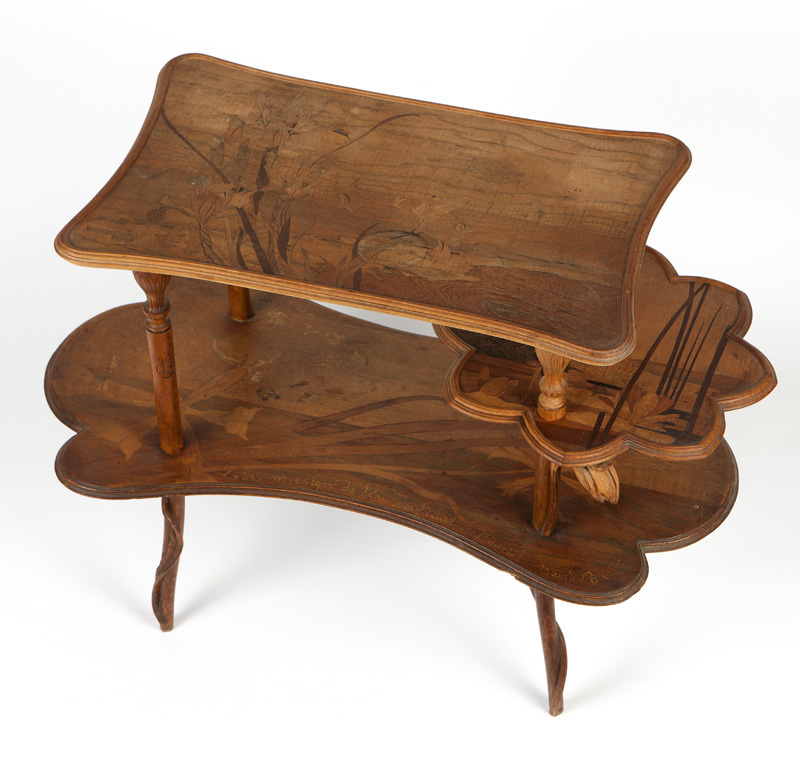 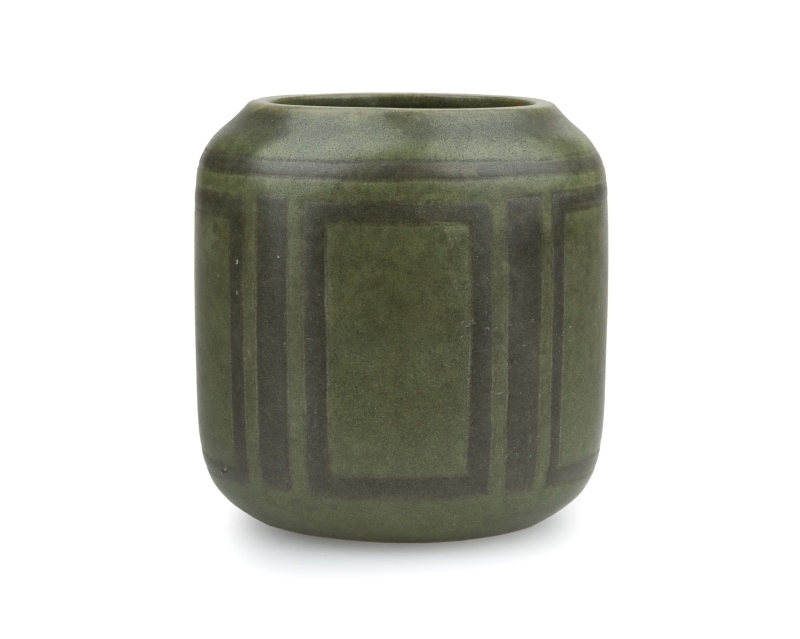 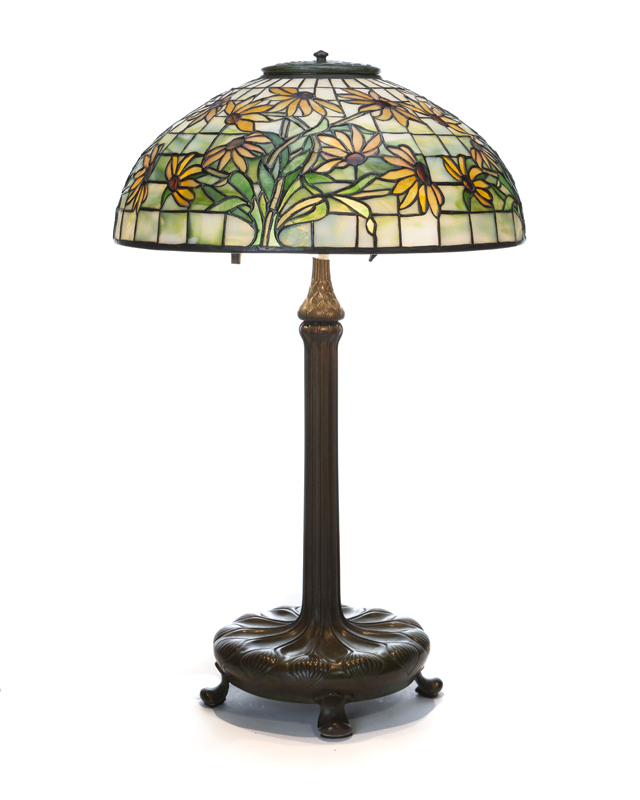 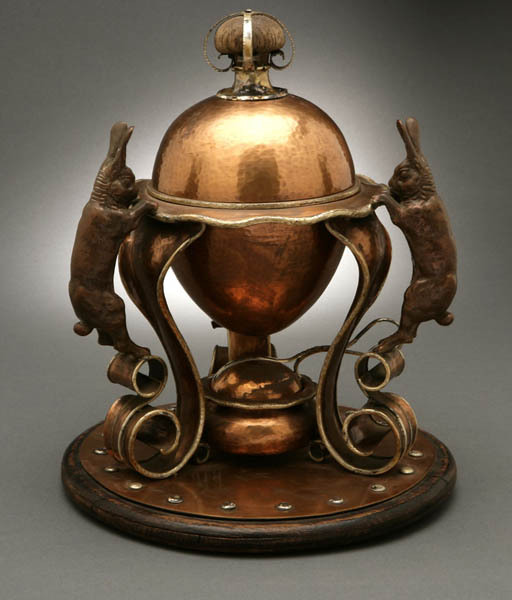 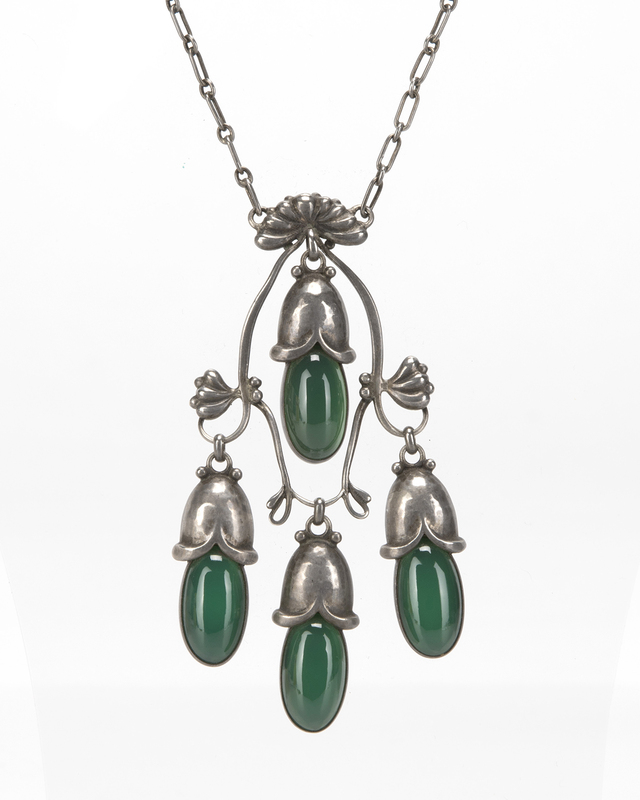 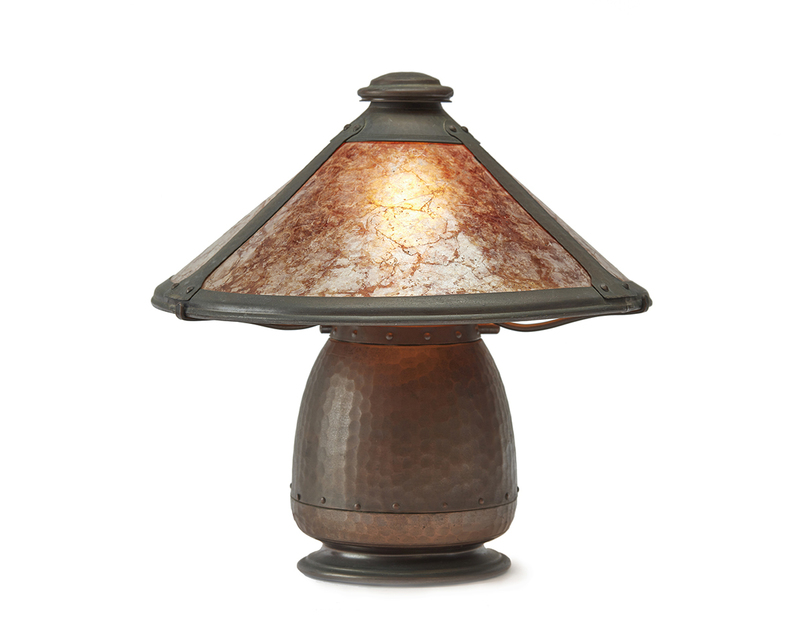 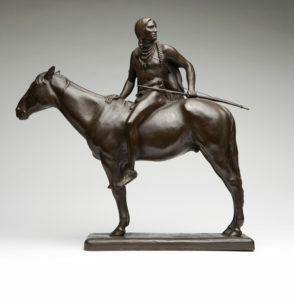 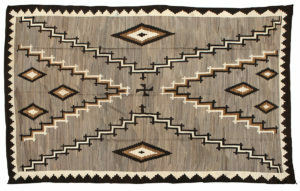 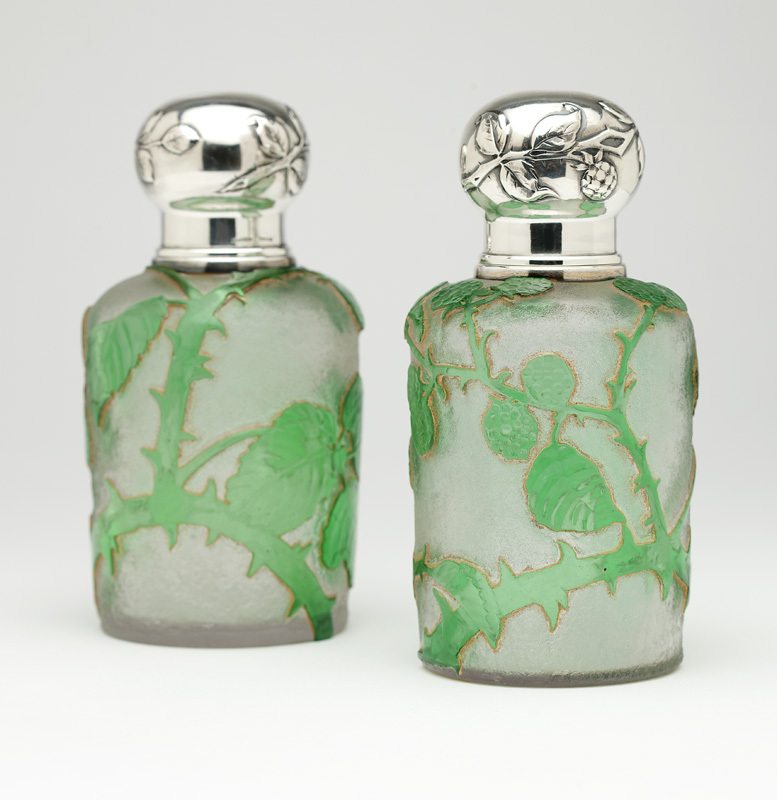 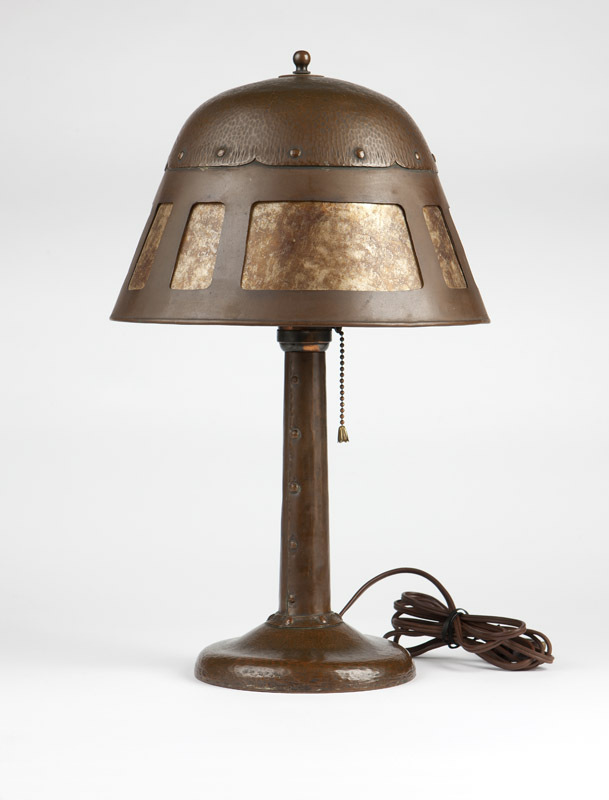 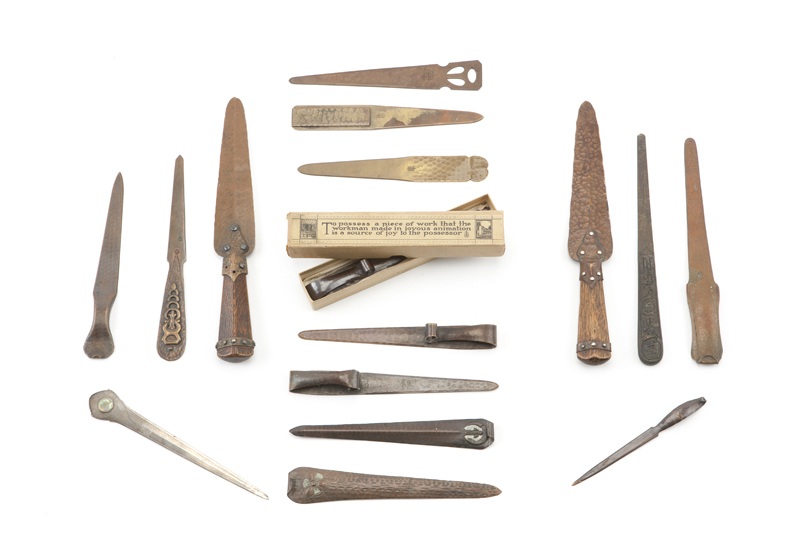 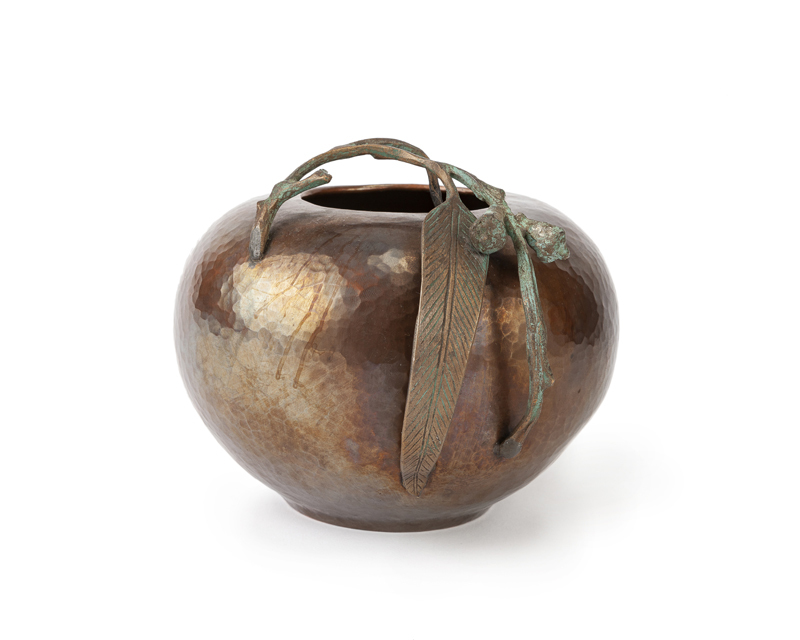 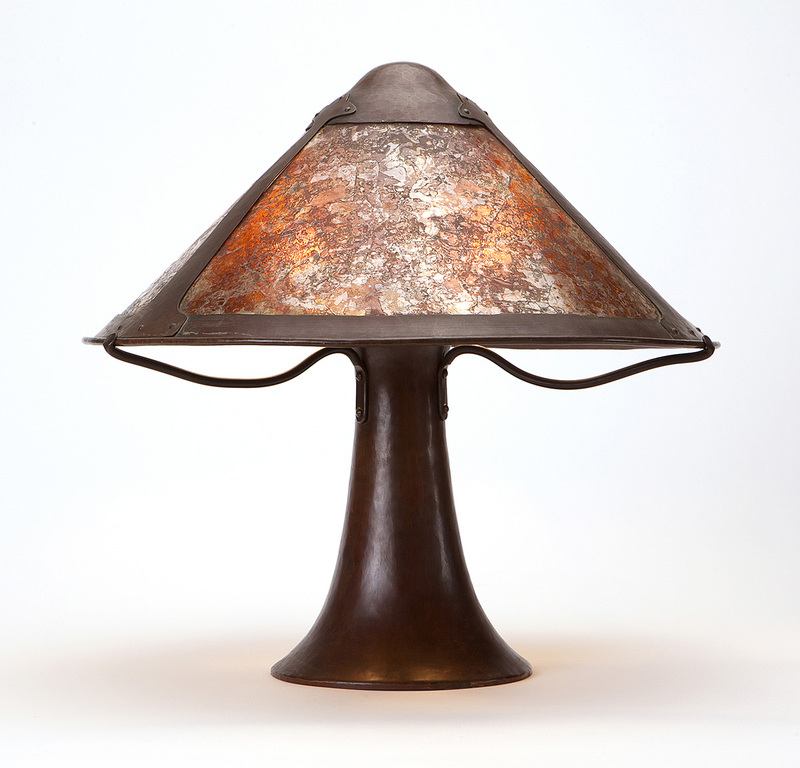 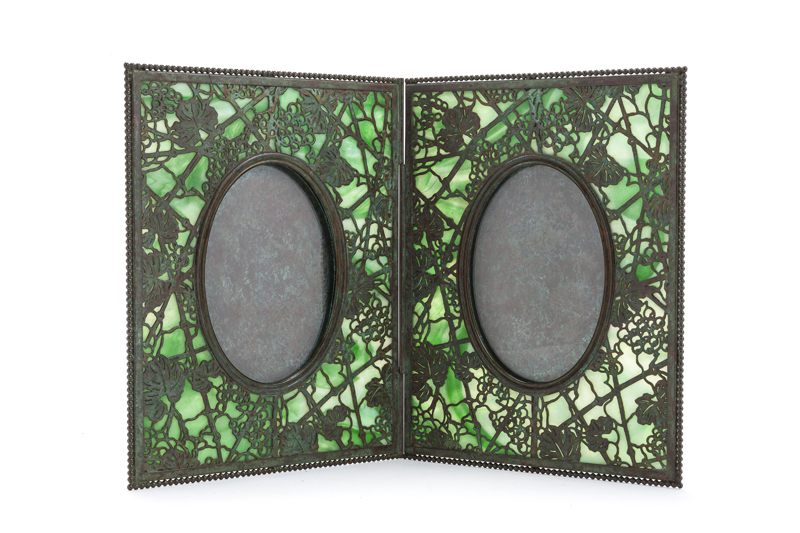 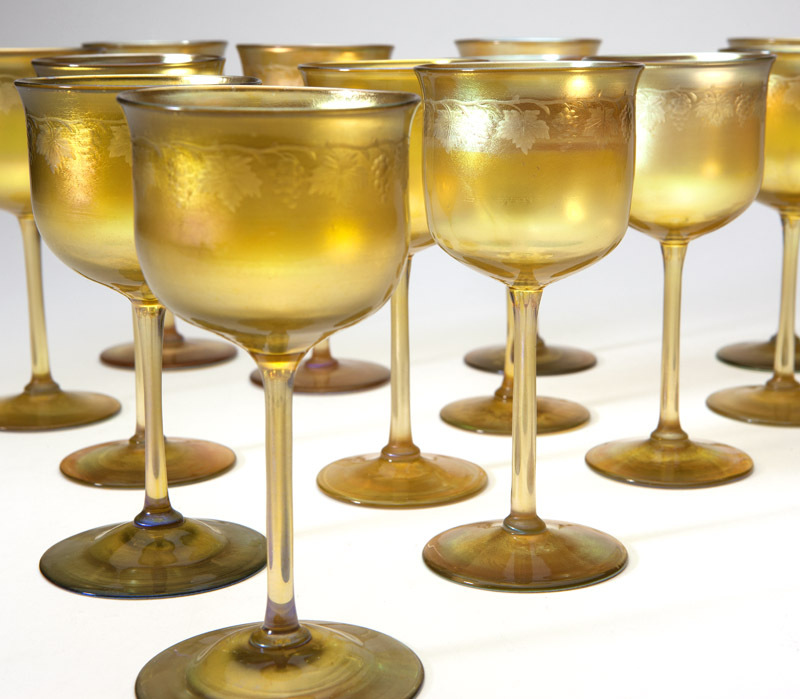 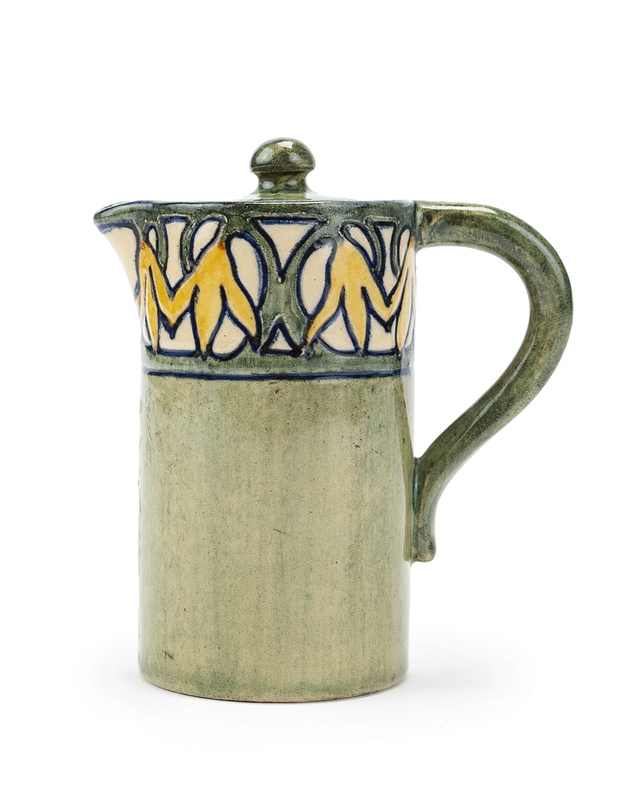 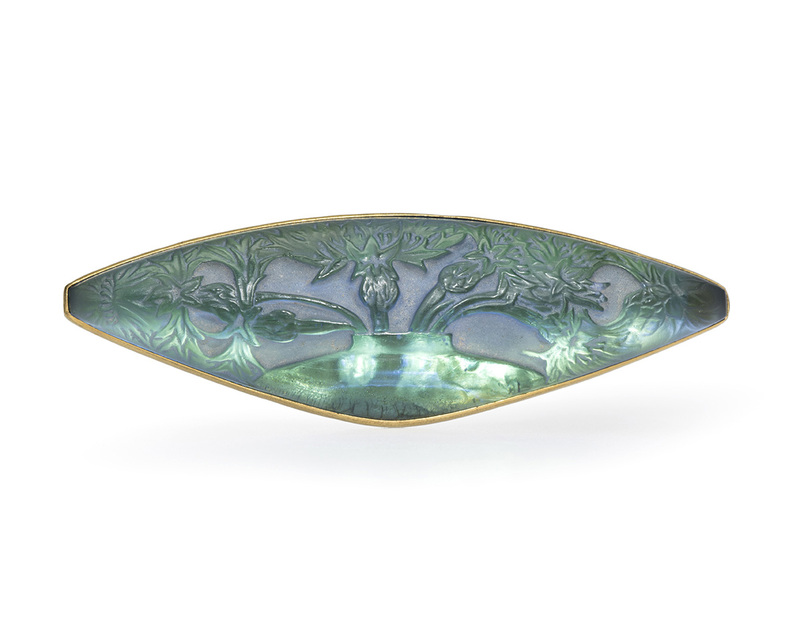 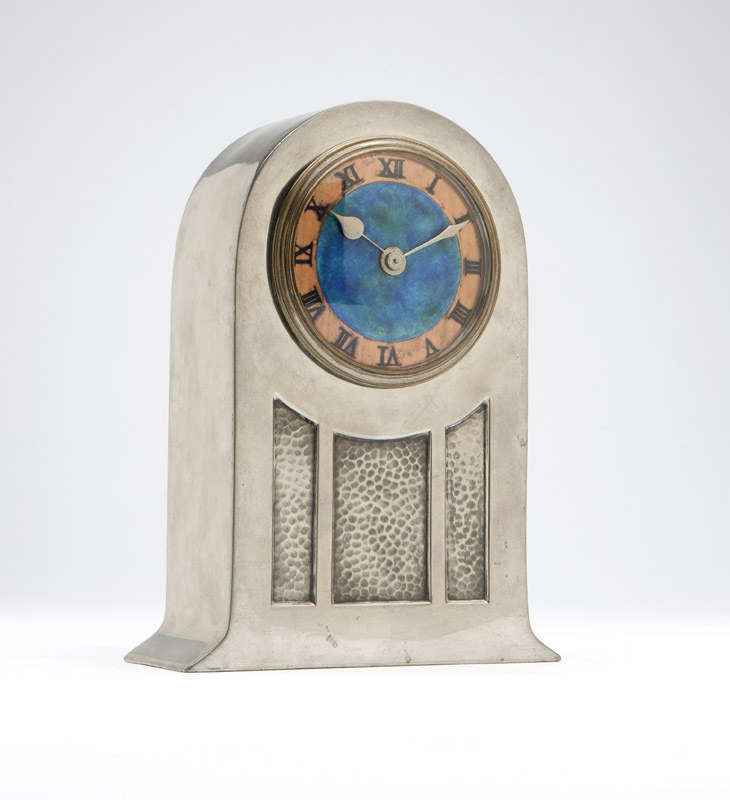 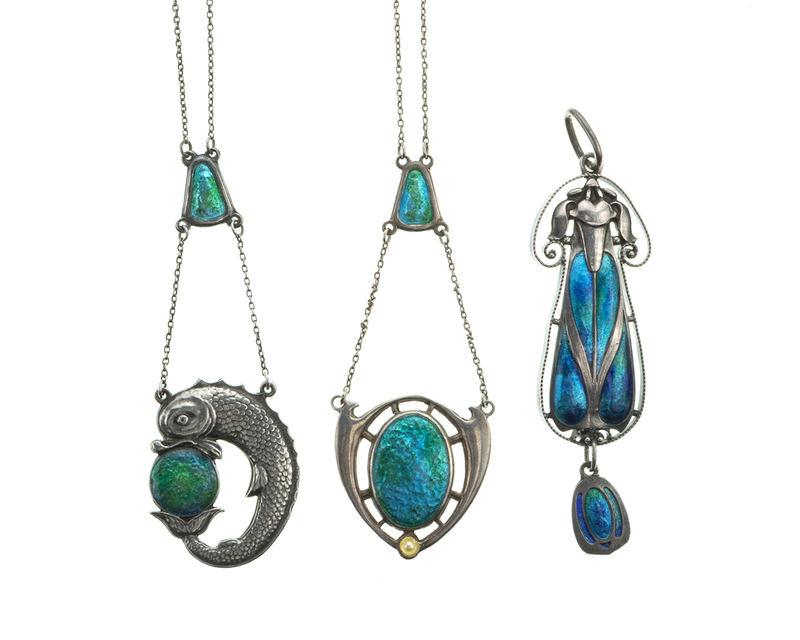 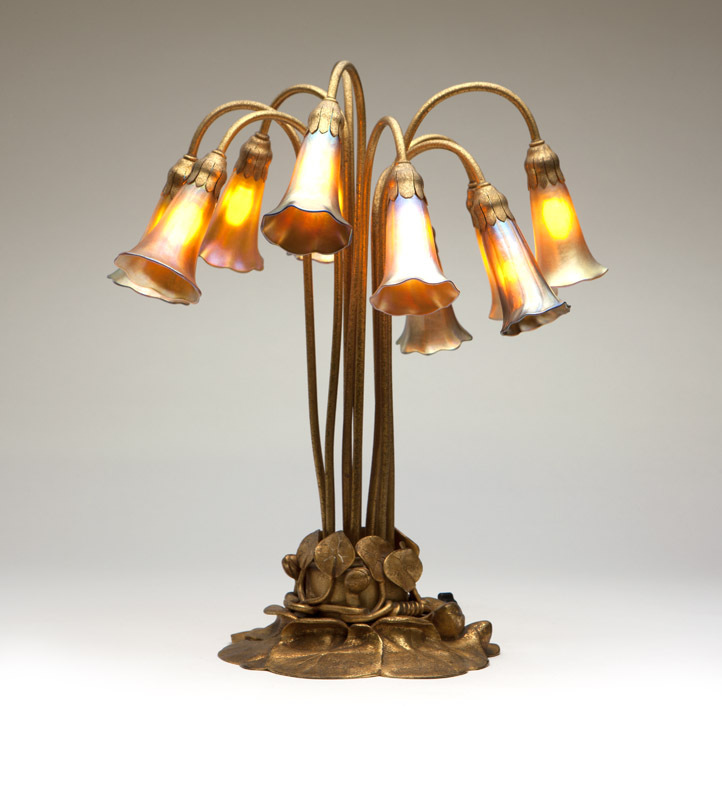 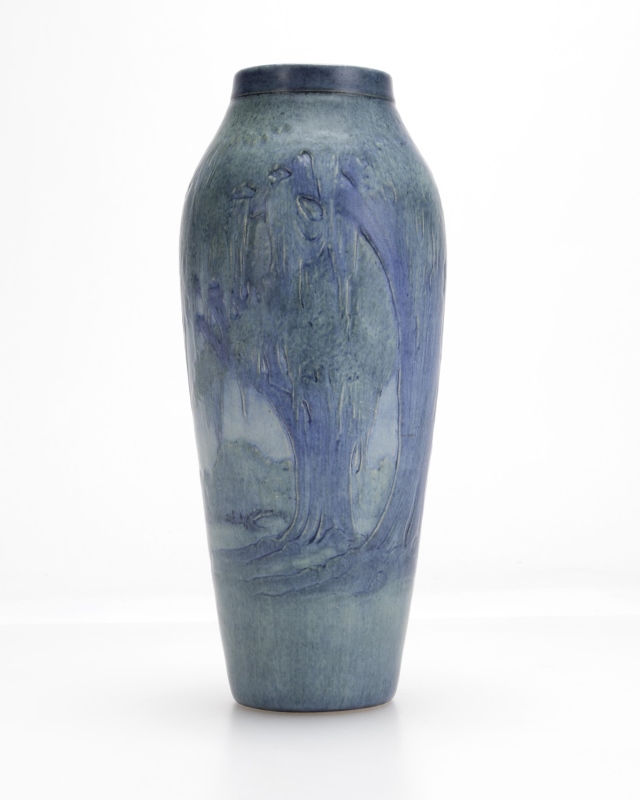 Our bi-annual Turn of the Century Design auctions include coveted works from the best artisans working in pottery, glass, metal, and furniture working at the turn of the last century. 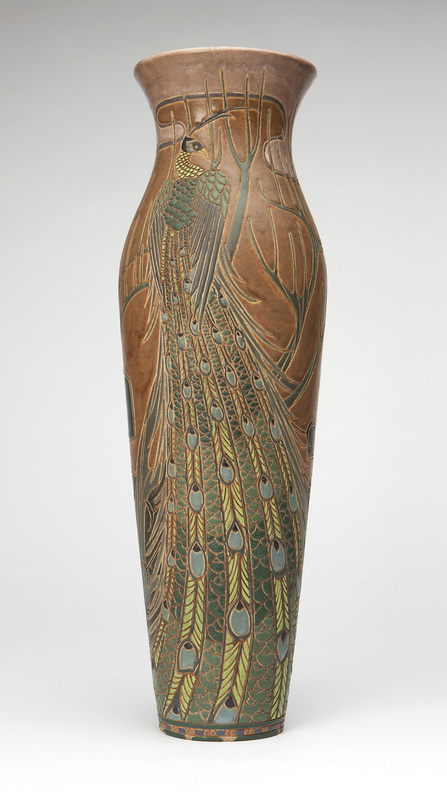 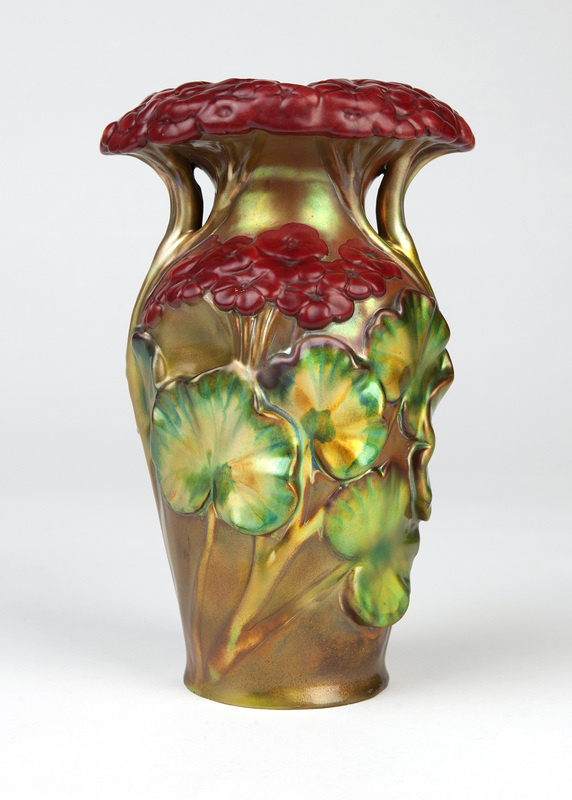 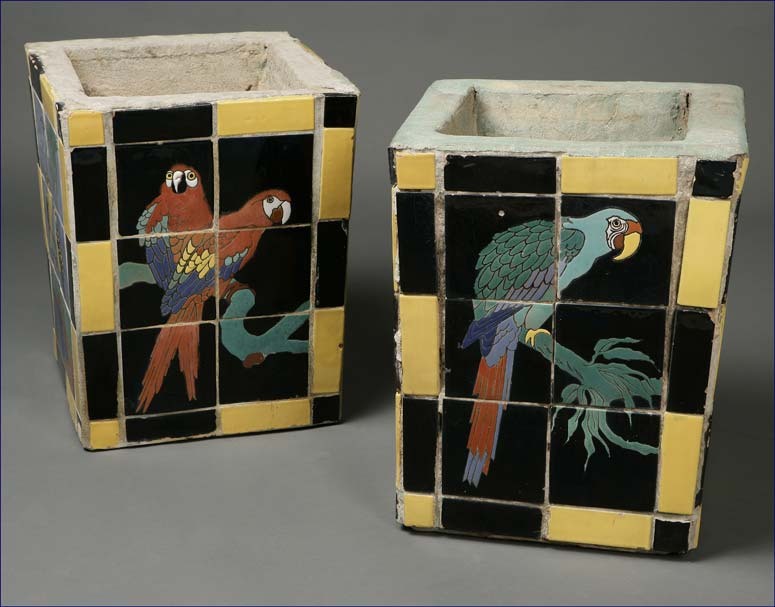 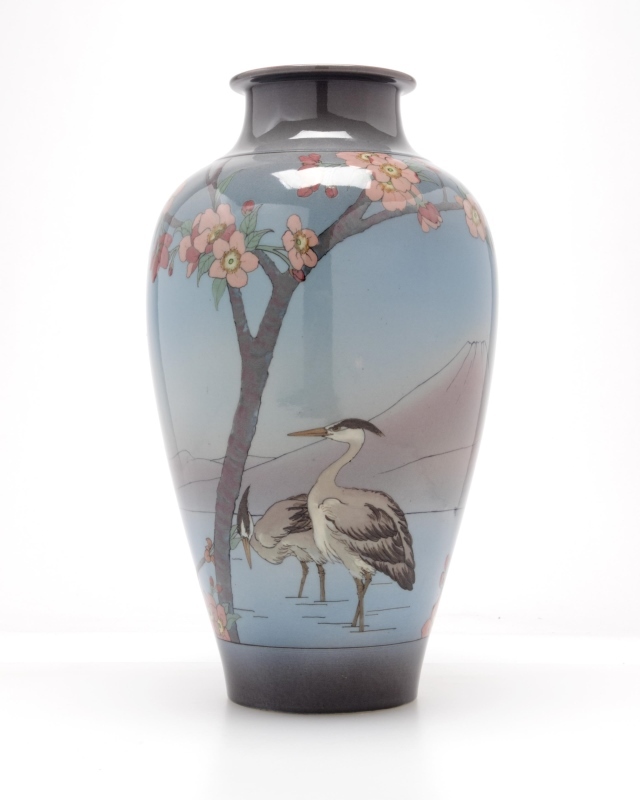 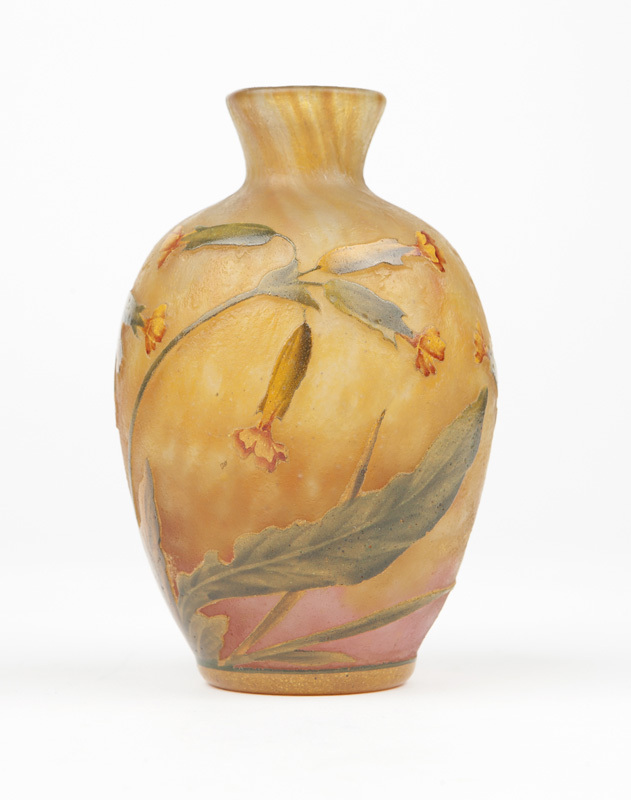 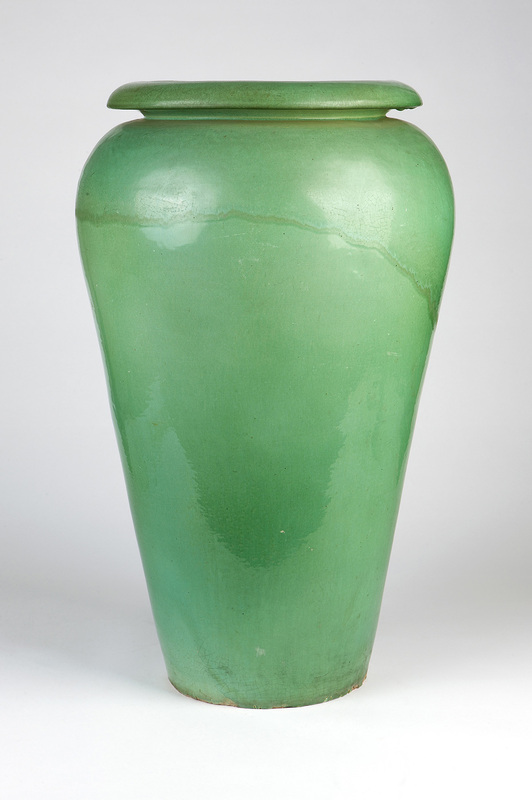 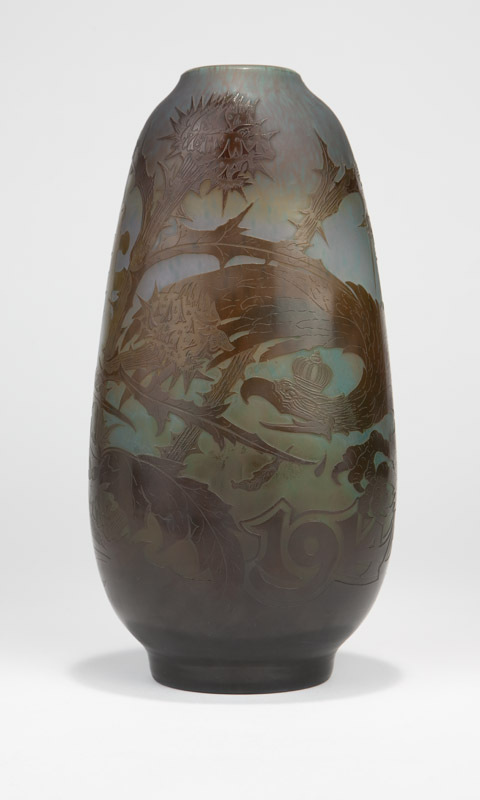 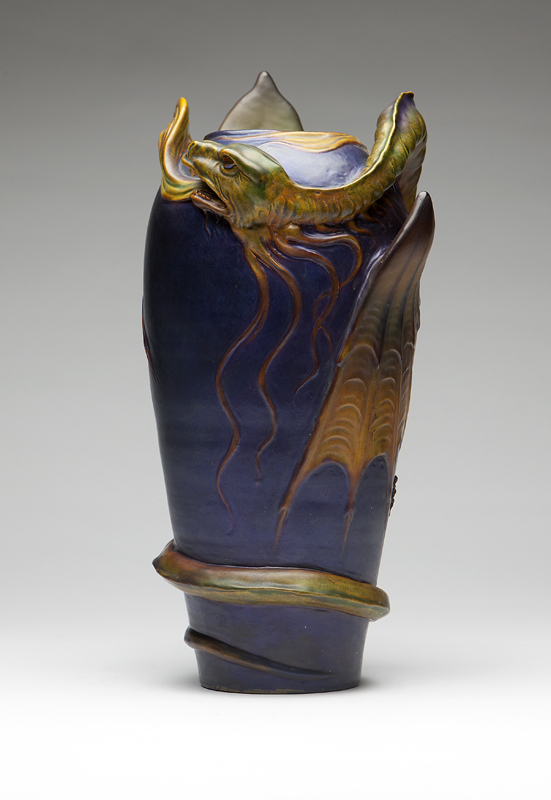 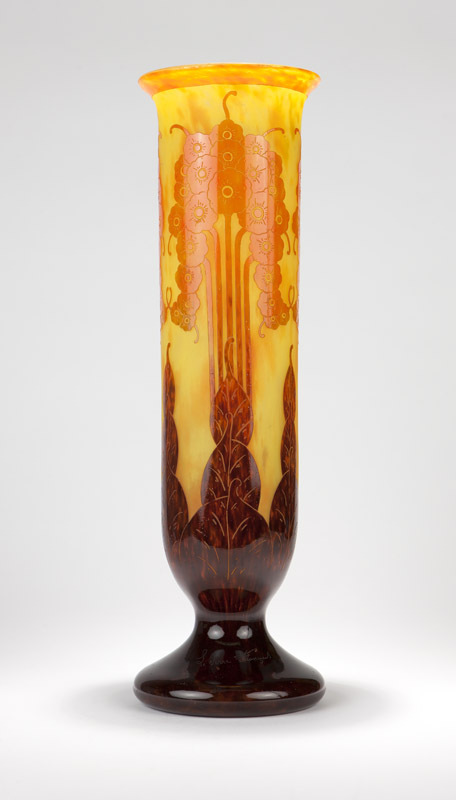 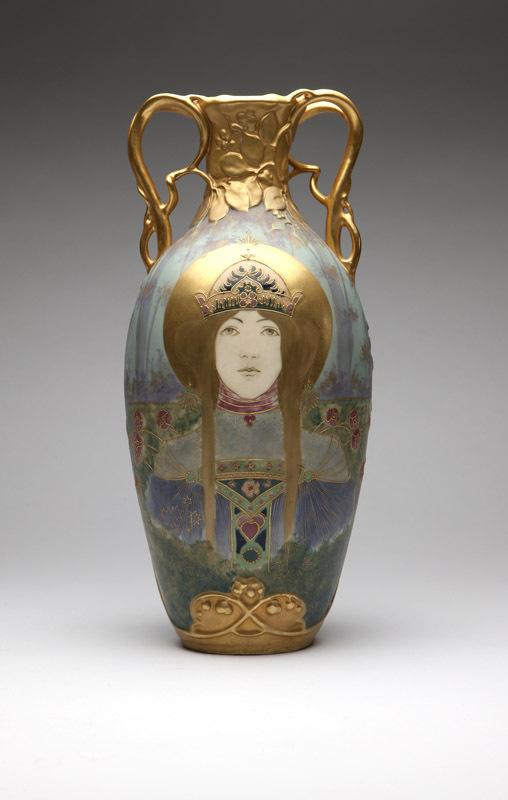 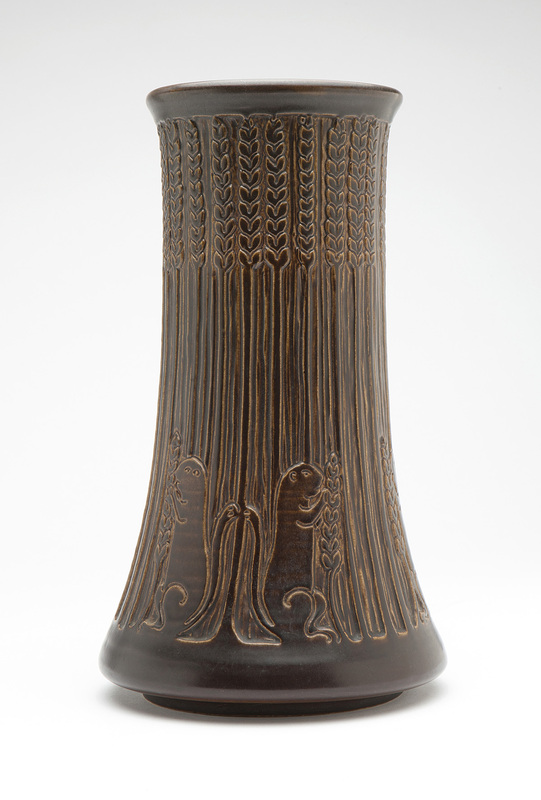 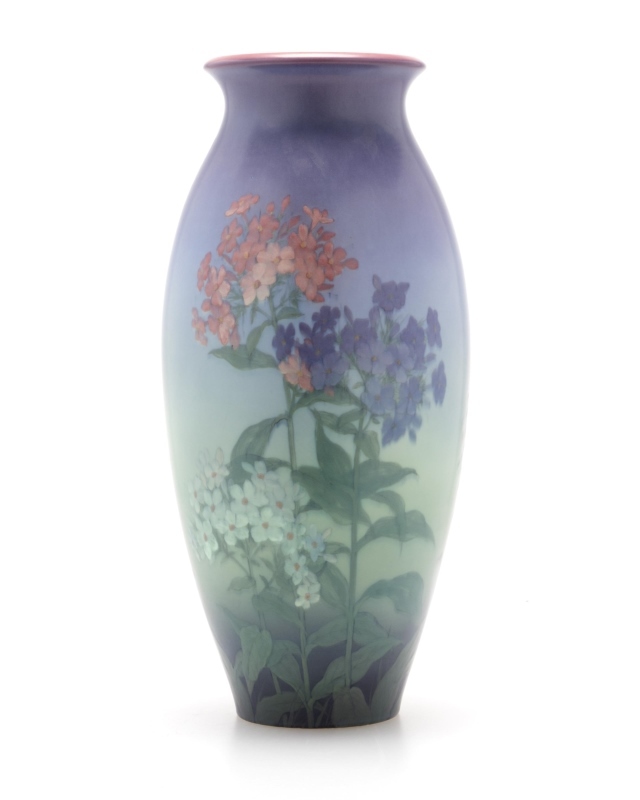 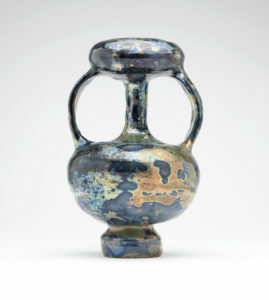 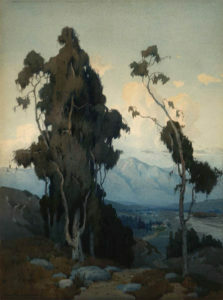 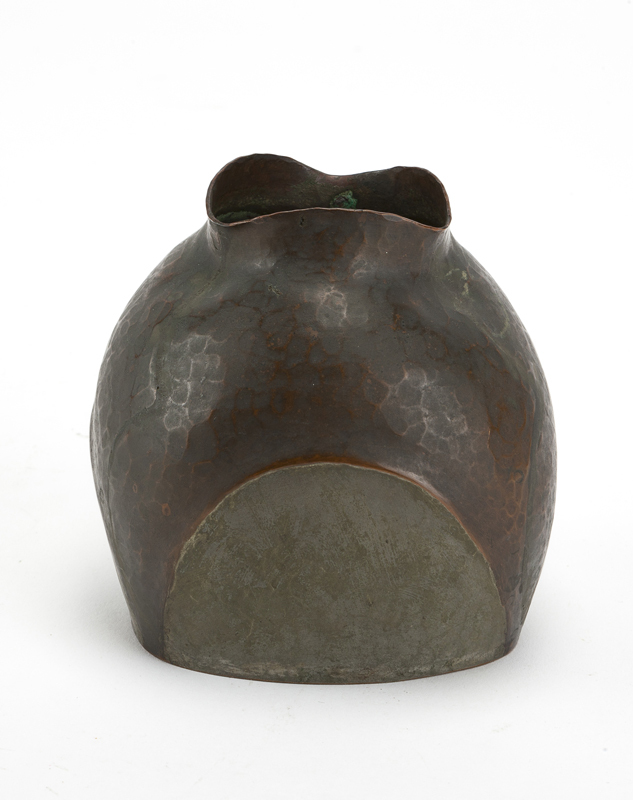 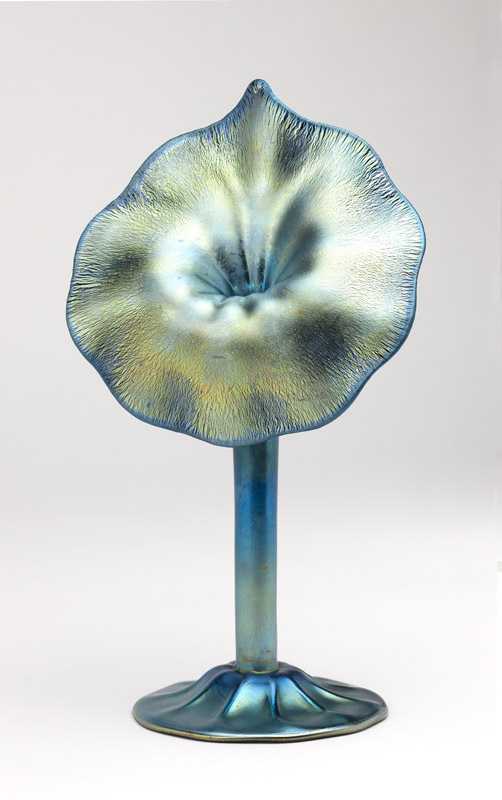 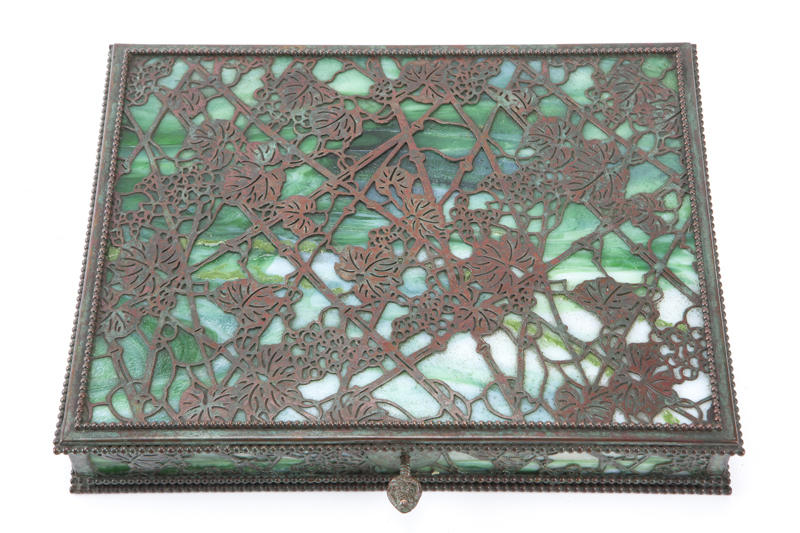 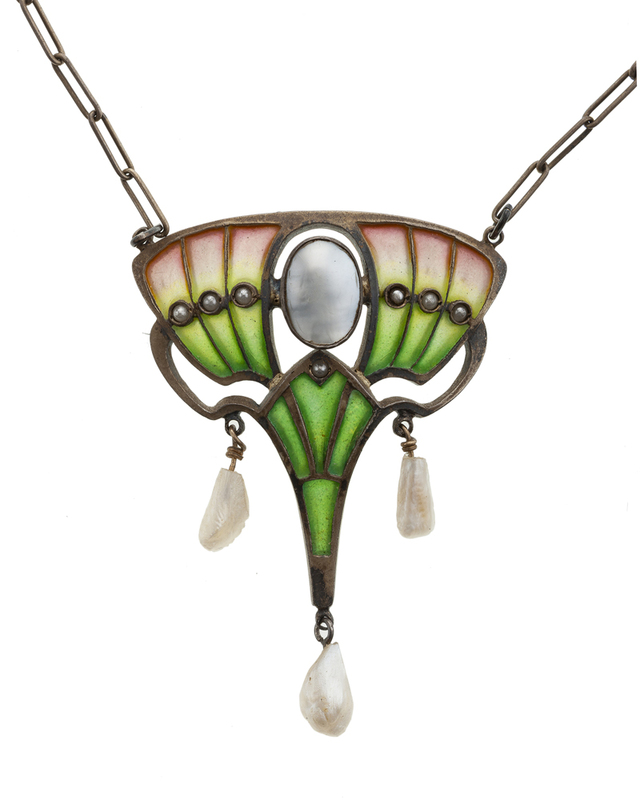 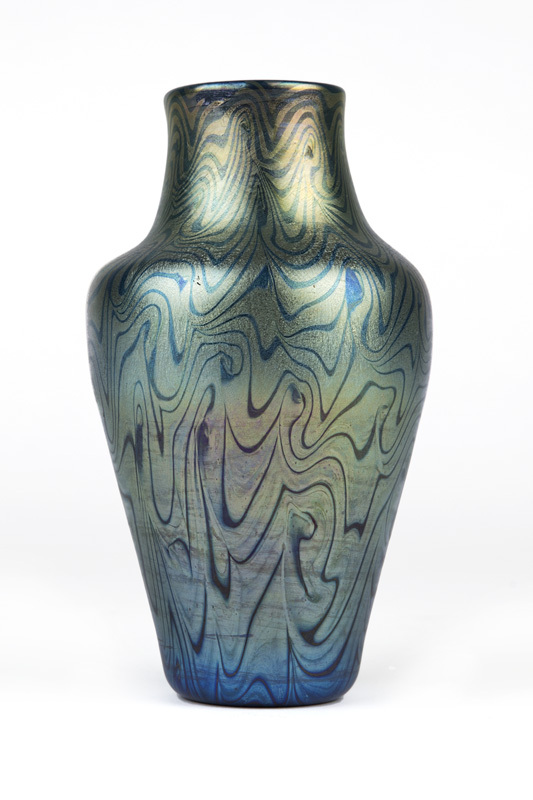 Moran’s set a record for American art pottery in 2014 when a rare and spectacular peacock vase from Frederick H. and Agnes Rhead sold for $570,000. 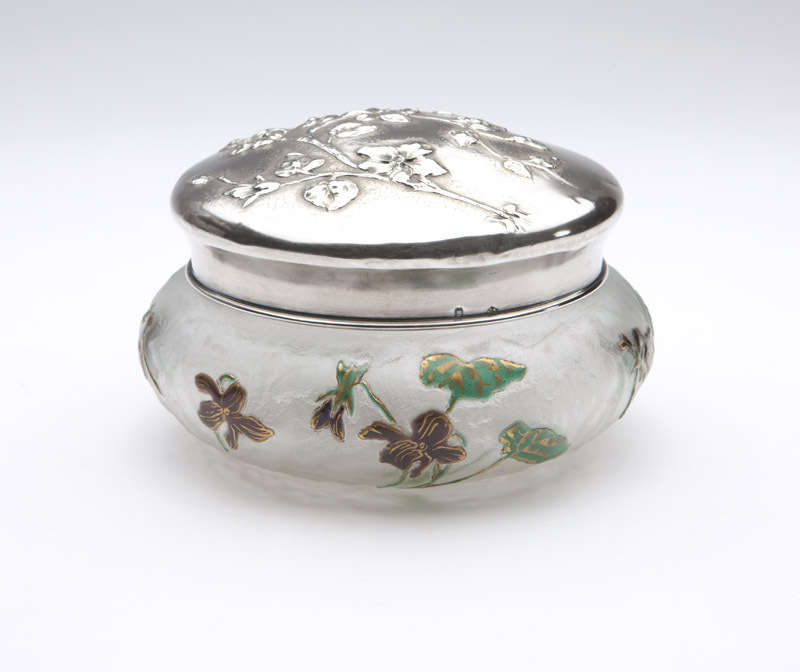 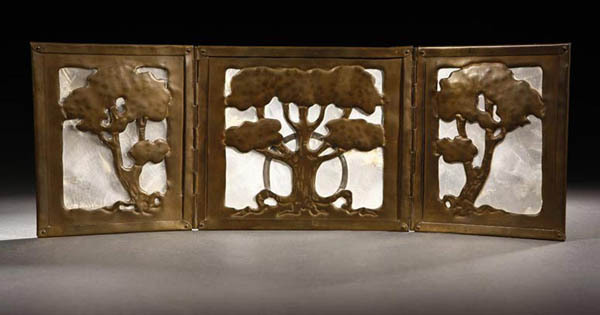 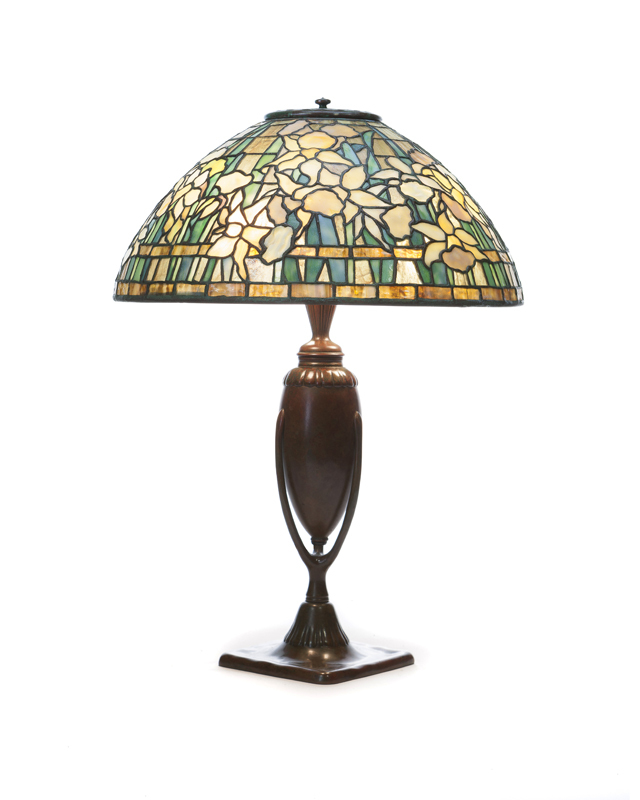 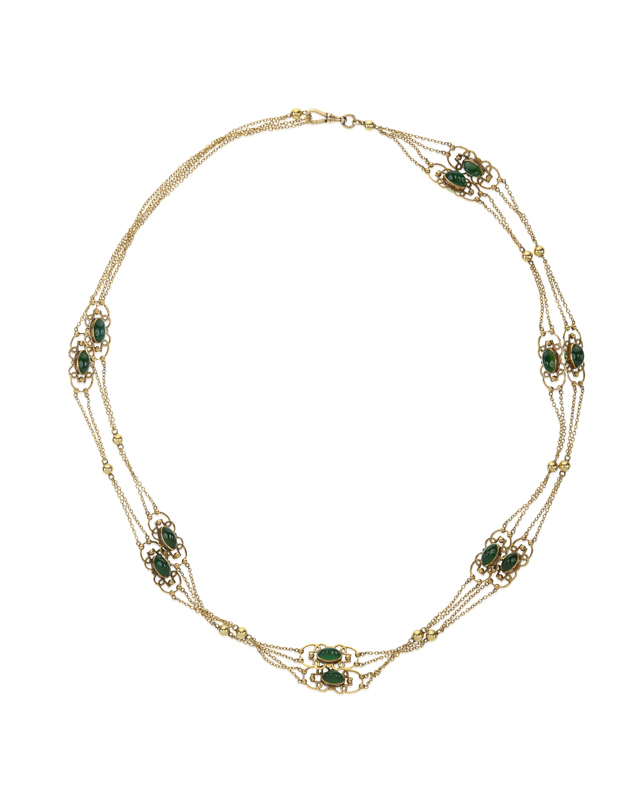 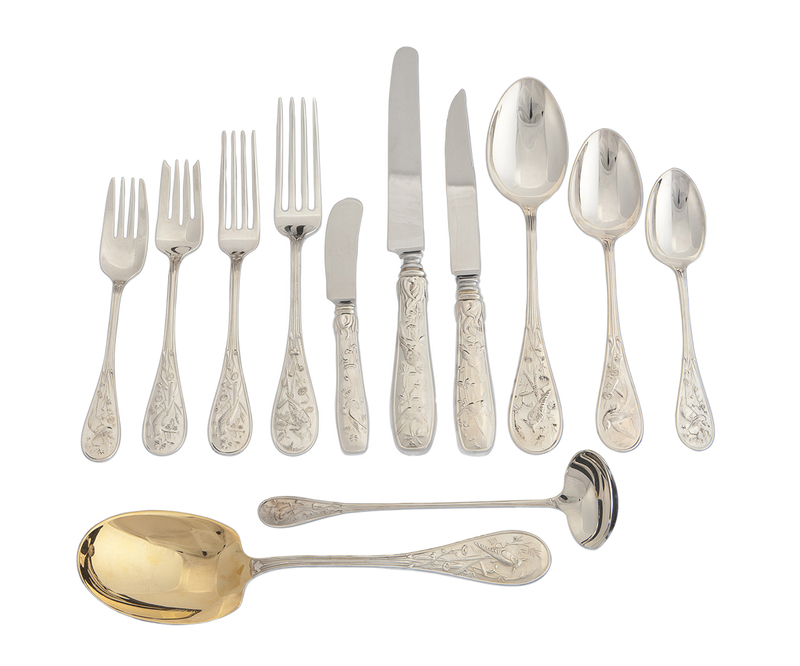 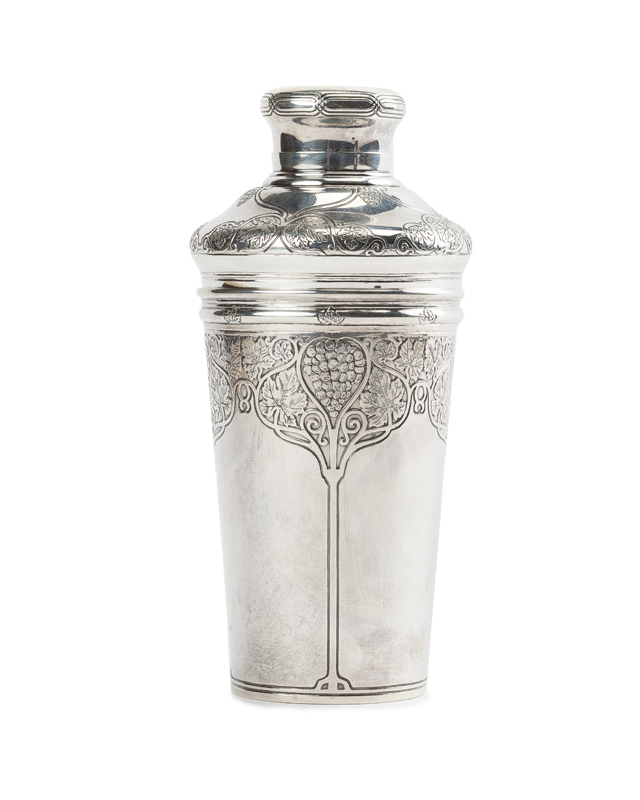 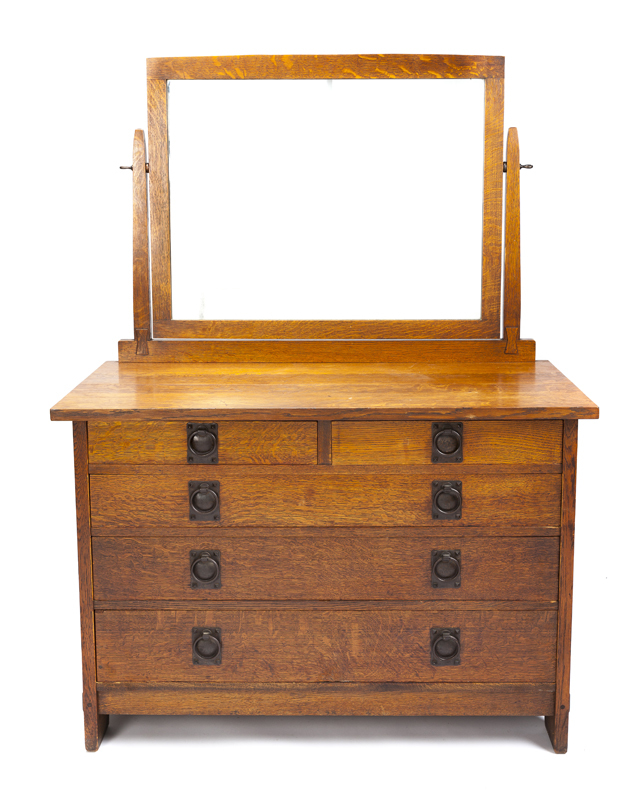 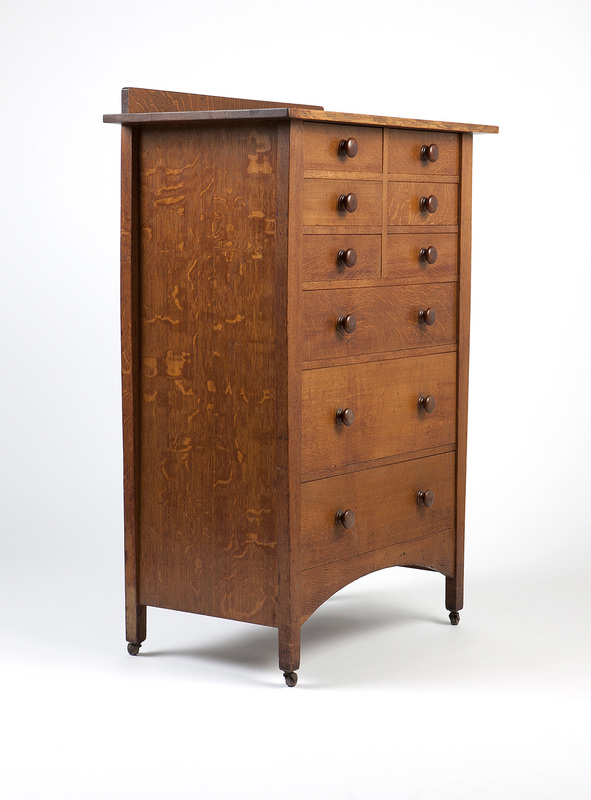 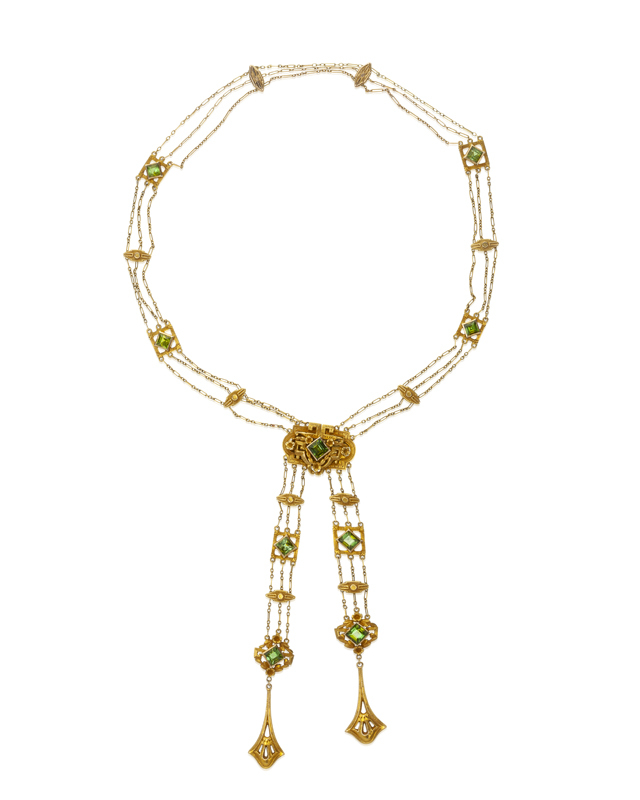 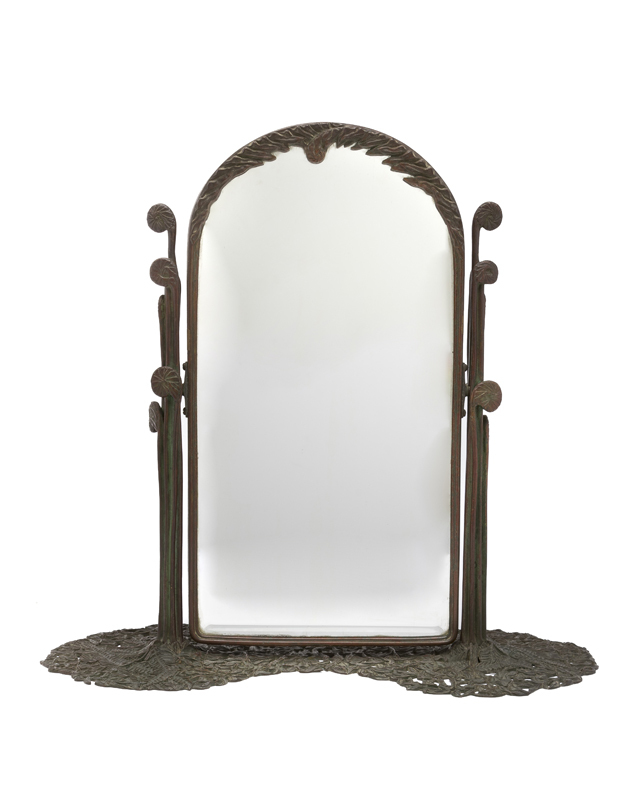 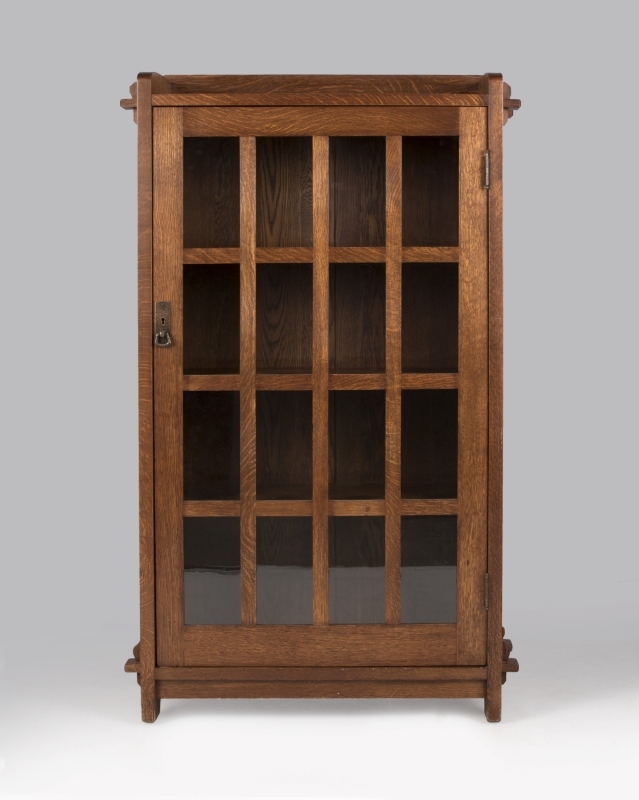 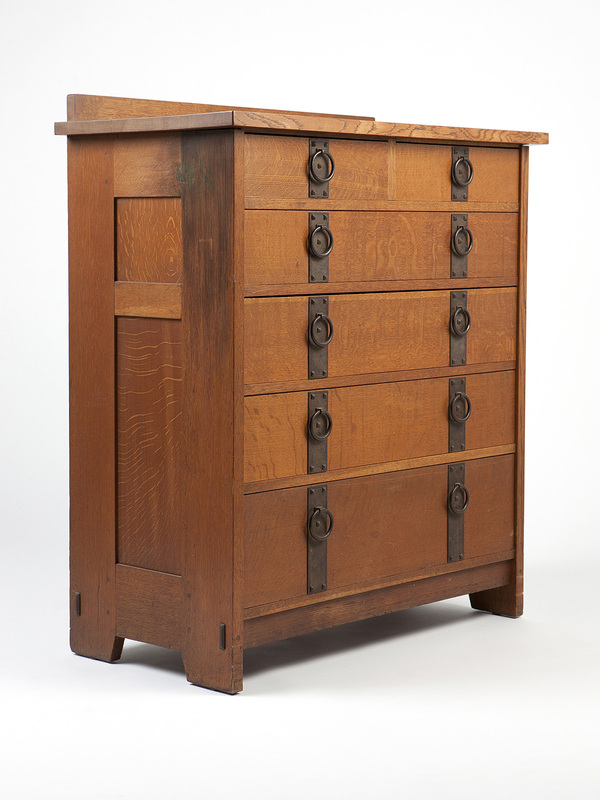 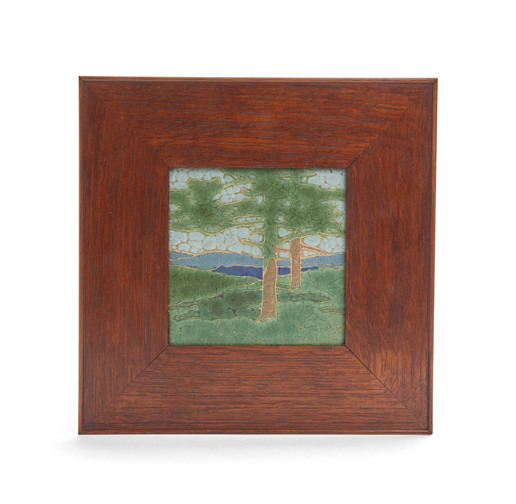 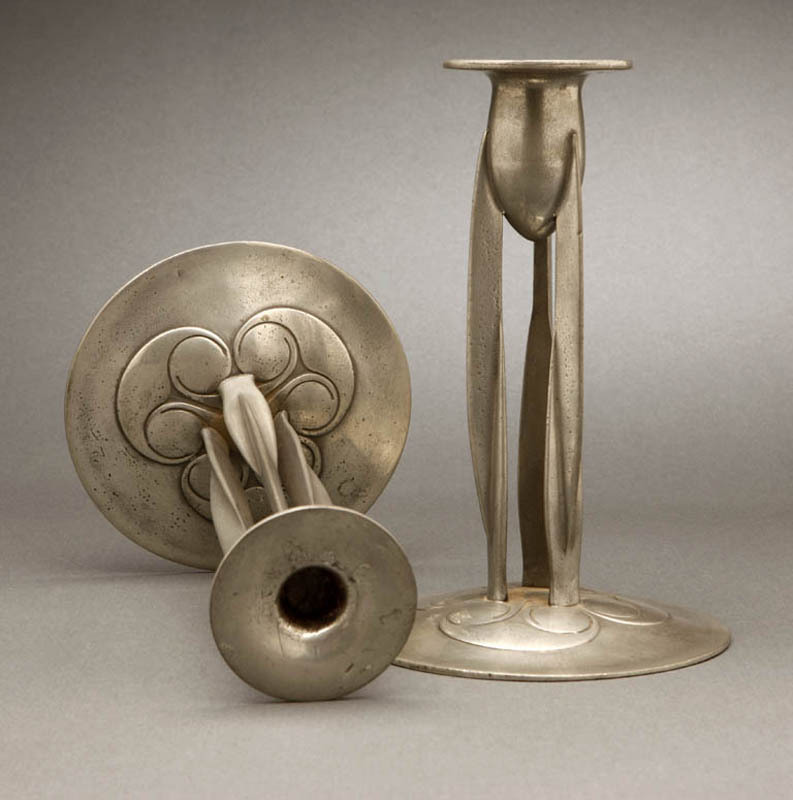 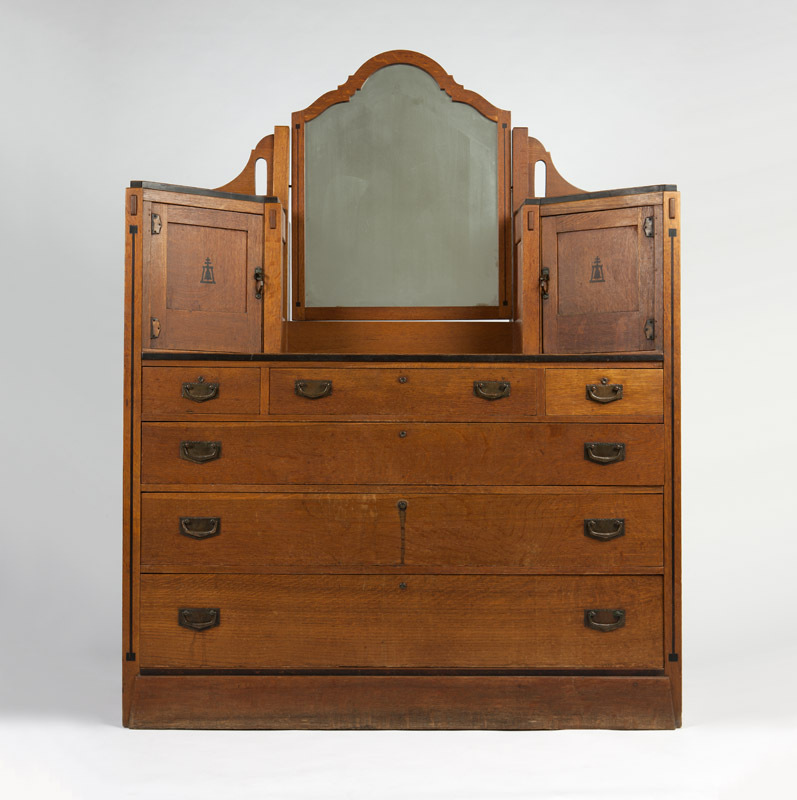 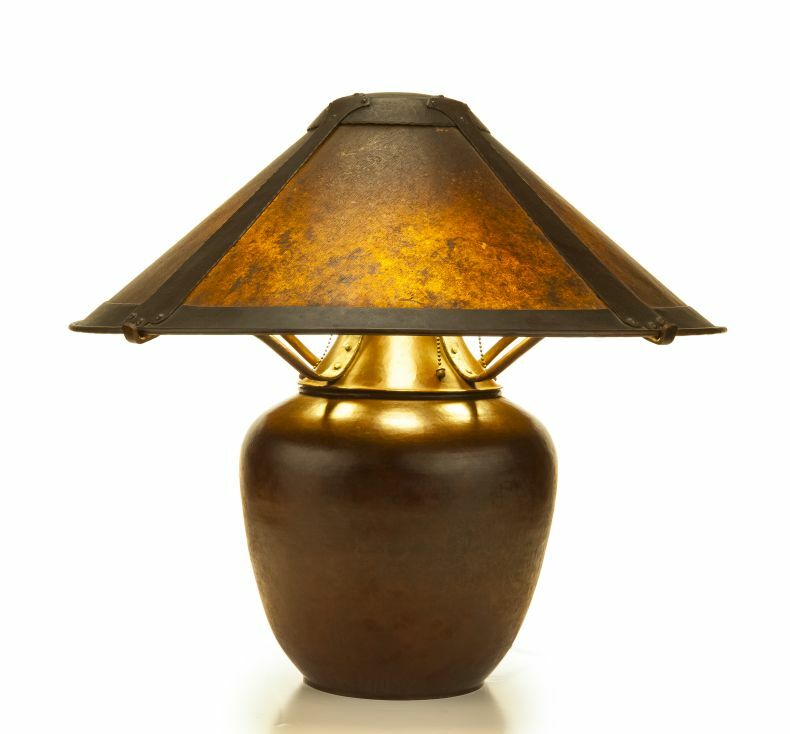 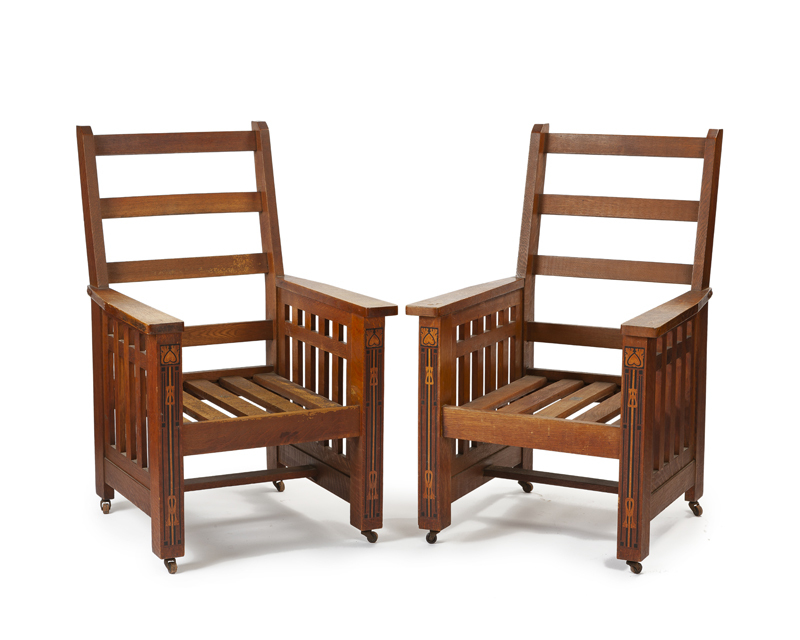 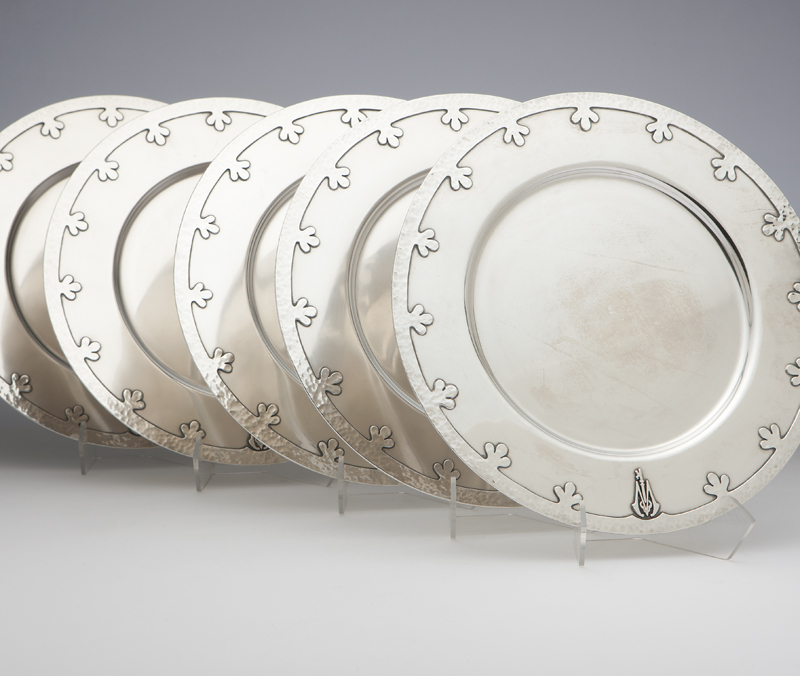 Bespoke and classic examples from Gustav Stickley, Greene & Greene, Dirk Van Erp, Tiffany & Co., Handel, Newcomb pottery and many more can be found in Turn of the Century Design as well as Studio Furniture & Decorative Art. 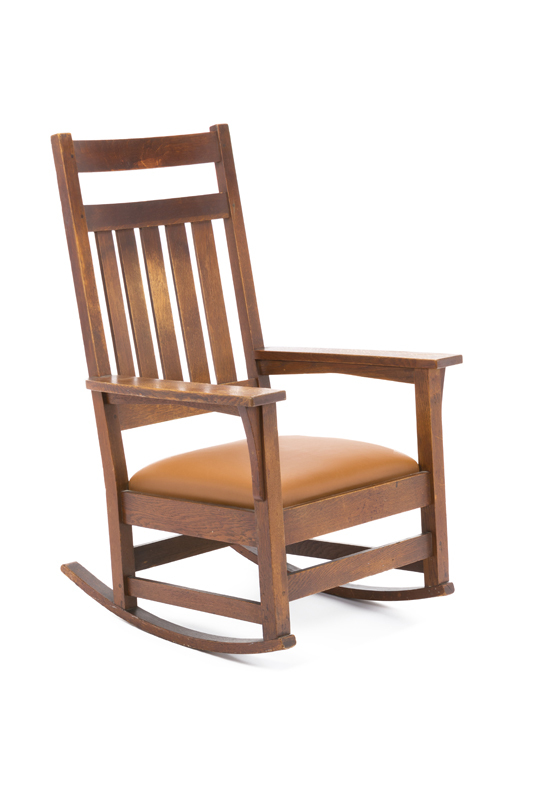 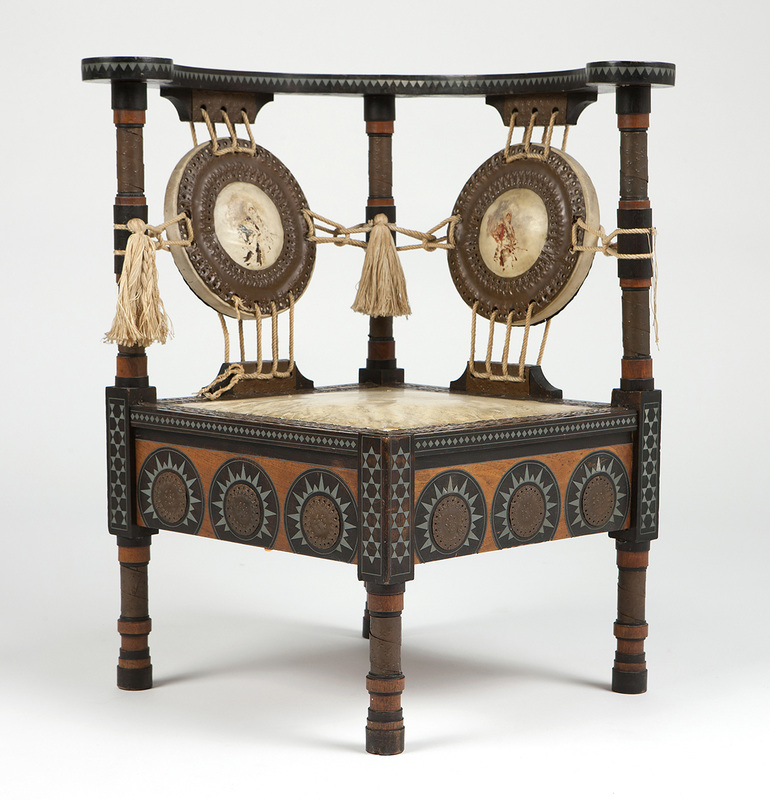 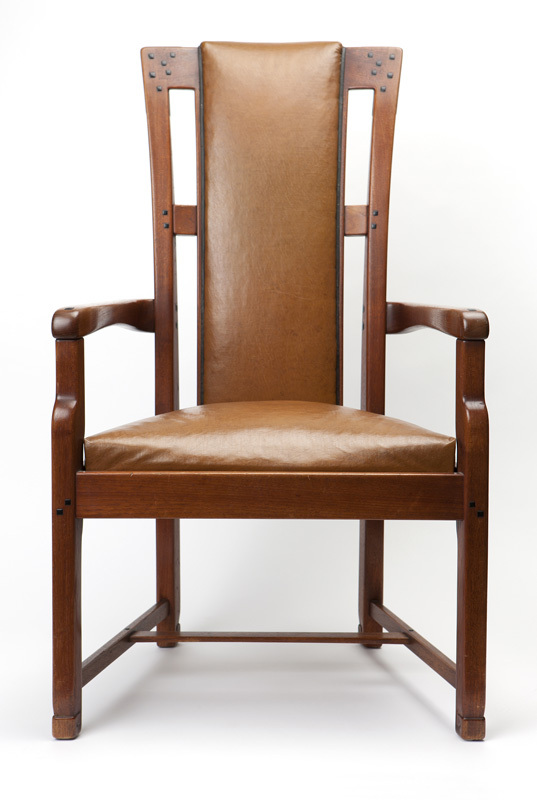 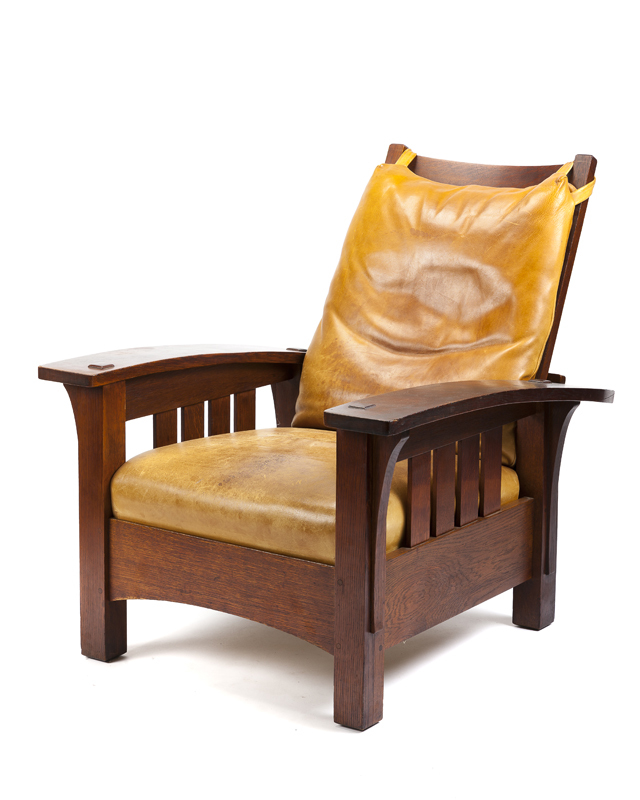 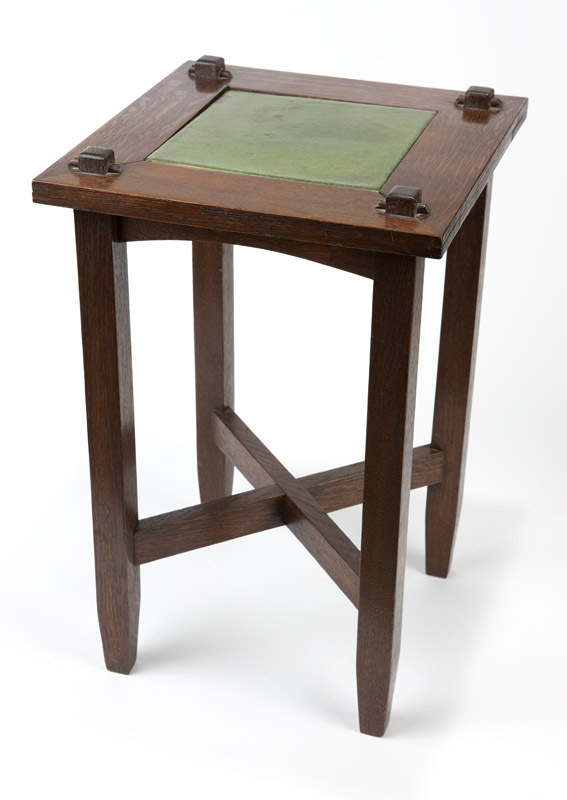 An Arts & Crafts bow-arm Morris chair, L & J.G.